This study critically examines the major developments in the banking sector in Uganda over the past two decades. In particular, the study documents the outcomes of banking sector liberalization policies which were initiated since the early 1990s. 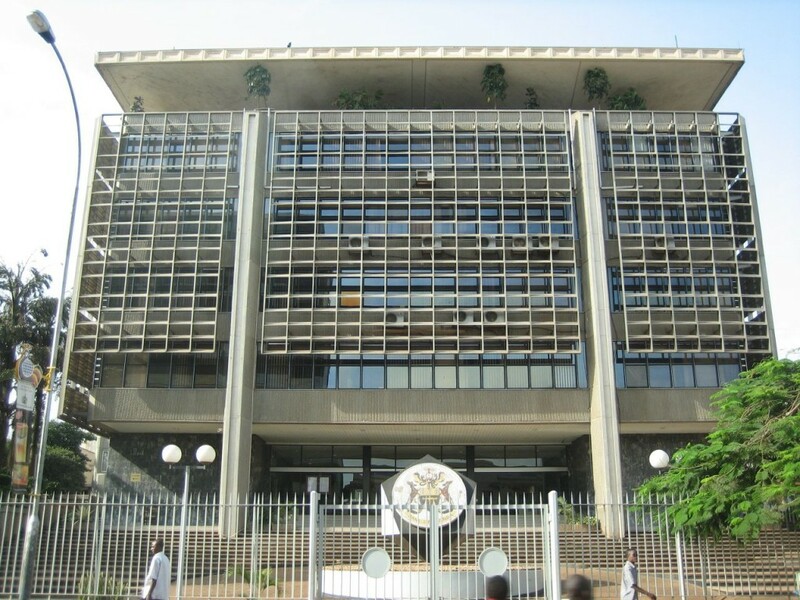 It also deals with recent developments in the Ugandan banking sector in the aftermath of global financial crisis. With a special focus on the entry of foreign banks, the study assesses the major impacts and consequences of market-led banking reforms on economy, development and poverty eradication. It examines the large presence of foreign banks with particular attention on access to credit to poor people, small and medium enterprises, rural and informal economy. The findings of this study are relevant in the light of increased foreign ownership of domestic banks and financial institutions in many poor and developing countries. From a host country perspective, the study raises several policy-oriented issues related to the entry of foreign banks in the developing world. It highlights several adverse impacts of foreign bank entry which are not given due attention in policy and academic circles.